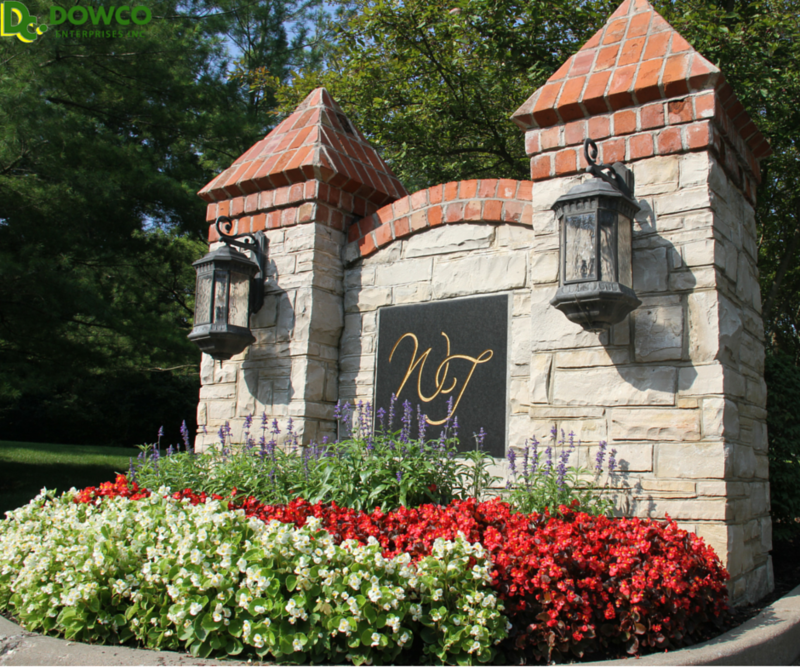 Dowco can design and maintain beautiful color displays using annuals, bulbs and seasonal decor for your property. 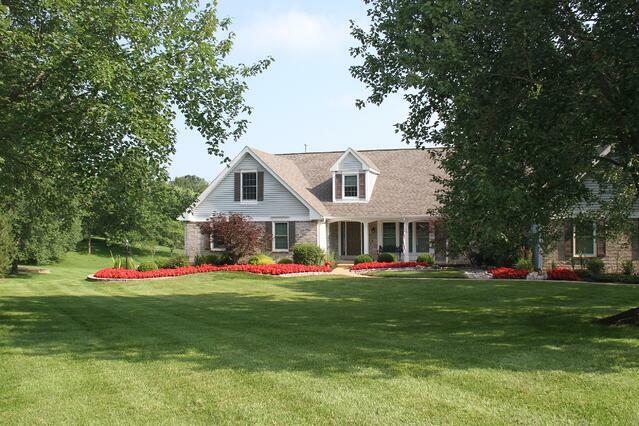 Our surveyed clients said they want distinctive, different, and dynamic annuals. We've worked to develop a solution to boring, redundant annual displays. Introducing our 4 Seasons of Interest Program where you can experience colorful flower arrangements and seasonal decor at your property all year long! 4 Seasons. 4 Color Changes. Our seasonally scheduled flower change outs occur 4 times per season and include custom grown, top notch plant performers. Dowco picks out colorful combos that rock and are available in 3 levels of style and spacing to make them unique to your property. Our best program includes large, tropical focal points to dazzle even the most discerning property owner! Knock your mixed containers out of the park with Dowco's signature container designs that always include show-stopping floral arrangements. With sizes to accommodate almost any space, our designs put new spins on color, texture, habit and height to put the finishing touches on your landscape. Continuous Color. Reliability You Trust. So, how about it? Why not let Dowco take all the dirty work out of planning your seasonal color, leaving more time for you and the family to enjoy your precious leisure time? 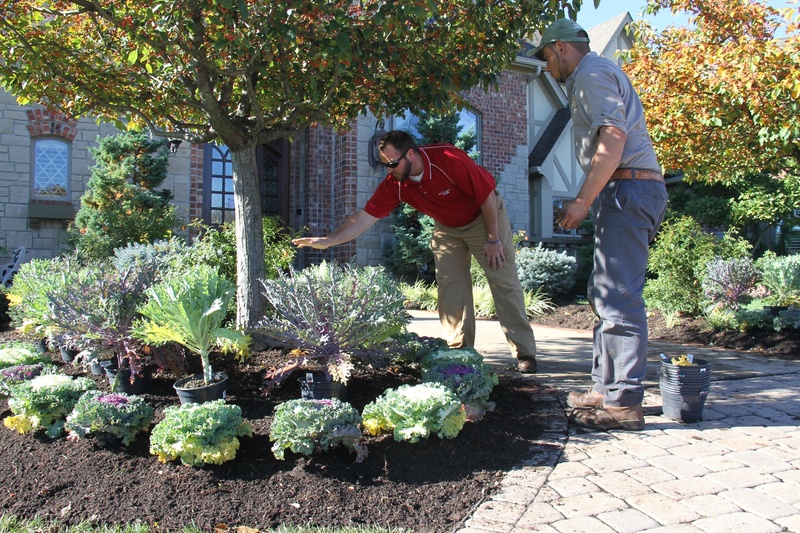 Schedule a site visit with a Dowco horticulturist for a time that works for you to plan your Four Seasons of Interest Display! If you're anything like us, you don't have time to plan, design, buy and setup your holiday displays. Dowco is here to help! We have different holiday bundles that will please you and your guests. Save by purchasing a bundle, or ask about our a-la-carte pricing. 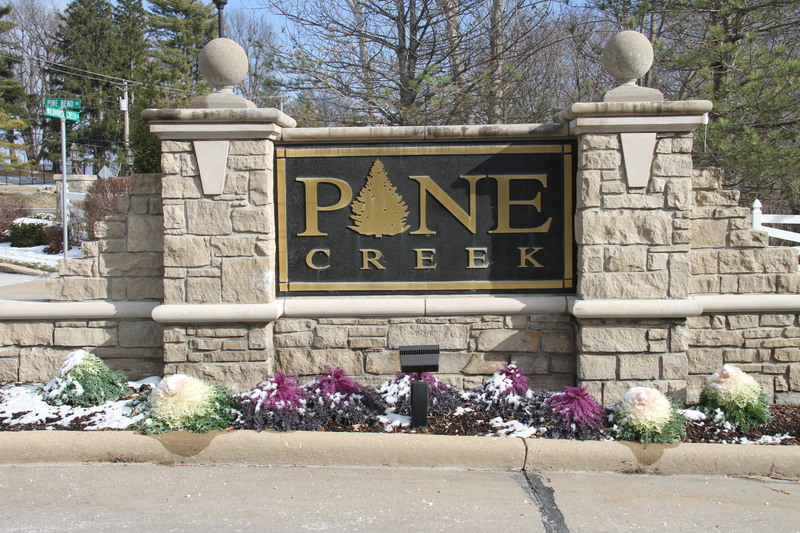 Many of our clients rotate their annual displays 2-4 times per year to accent their property. Some popular spring choices include Zinna, Begonia, Geraniums, Vinca, Ageratum, Sweet Potato Vine, Dusty Miller, Caladium, Petunia, Lantana, and the ever popular Sunpatiens. 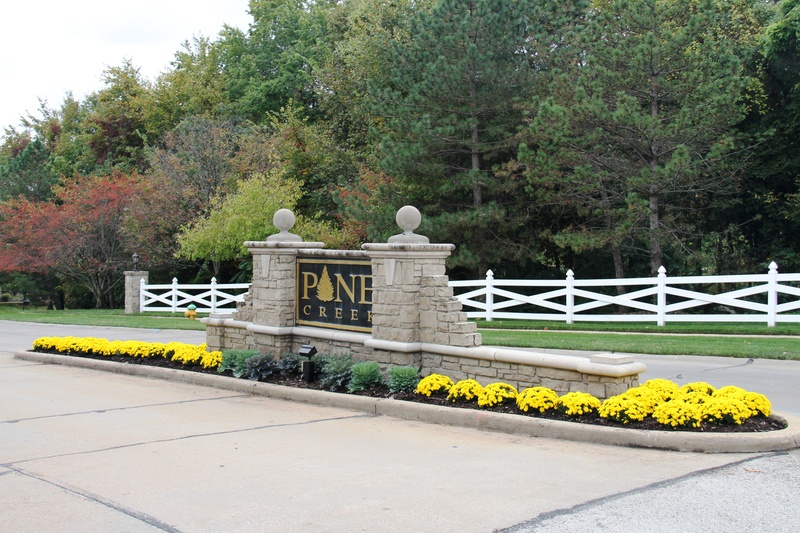 In the fall, when everything else starts to turn brown, Dowco properties shine on with fall annuals. These choices include Mums, Cabbage, Kale, Pansies and Strawflower to name a few. We also utilize fun features like hay bales, pumpkins, and ivy to create an annual display that is to die for! The options are limitless with color. Dowco's designers can use spring flowering bulbs, attractive container gardens, and the incorporation of perennials to distinguish your property! Prior to installation, we will suggest an irrigation inspection to ensure your new flowers will thrive in the areas chosen by the designer. As they grow, we'll help you to monitor the annual beds, especially the first year, to ensure proper watering. We recommend regularly scheduled applications of fertilizer for a robust, healthy flower show all season long. Dowco will apply various fertilizers that promote different growth throughout the season. Some are designed for healthy strong roots and some applications will push flower development! Depending on the annuals installed they may need to be pinched or pruned back periodically. All of this maintenance can be handled by the experts at Dowco. Chesterfield Annual Display is Show Stopping! 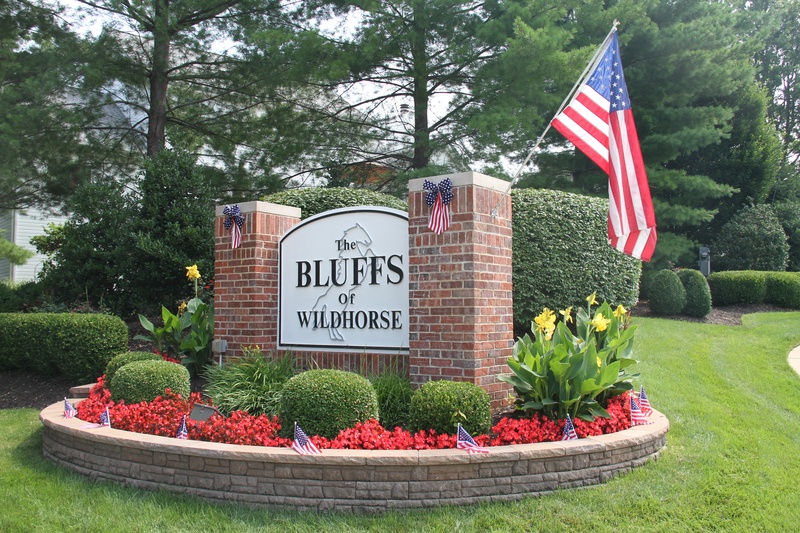 "The guys that were here the other morning to plant my flowers did such a great job. I love the stones by the drain and the flowers were planted so well everywhere. I'm excited about all the work that has been completed and the professionalism of the two men, especially George. Please let Matt, our designer, know how pleased I am with the work done by the Dowco team. I'm looking forward to slowing down the cars on the main road as they pass by my house. Who needs speed bumps when you have something so beautiful to look at!" Contact us today about your annual color displays!